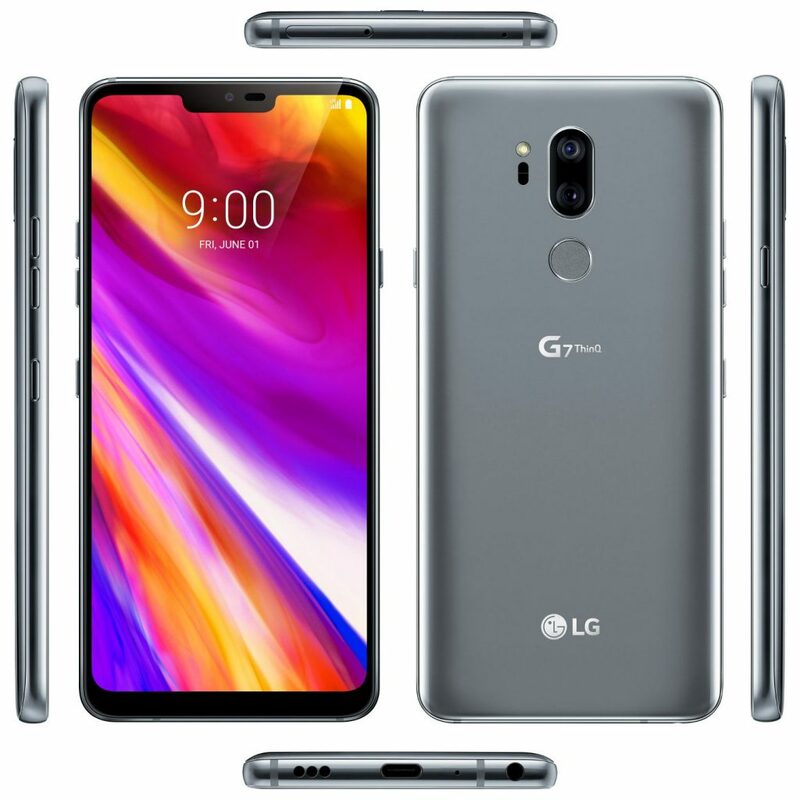 Ahead of its official launch, LG has revealed that its latest flagship device, the LG G7 ThinQ will come with a Boombox speaker to offer an enhanced audio experience to users. The company had earlier revealed that the device will come with a 1000-nits display. The LG G7 ThinQ is scheduled to launch on May 2 and the company has been teasing the device for some time now. The company has now revealed that the device will come with a Boombox speaker, which will offer ten times louder sound compared to other smartphones. The company has also revealed that the device has a bass of more than 6 decibels. Additionally, the device will come with DTS:X surround sound support that will offer a 3D surround sound up to 7.1. Similar to earlier LG flagships, the device will come with Hi-Fi Quad DAC to reduce distortion.